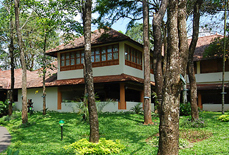 Located close to the forests surrounding Periyar National Park, Beaumont Plantation Retreat is a secluded resort for nature lovers. 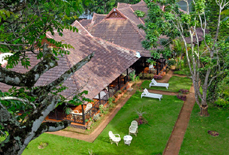 The resort is an ideal place to get lost in the chirping sound of birds, rustling of leaves and music of water in Aruvikuzhi waterfalls. 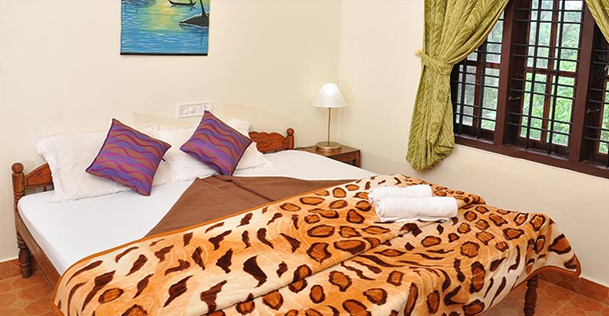 Cordial staff, great services and recreational activities in the resort ensure that you have a perfect balance of comfort and thrill in your vacation. 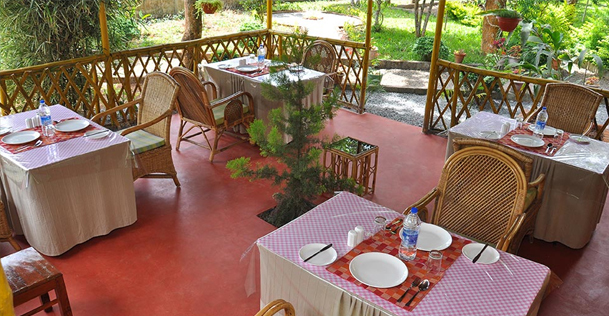 The multi-cuisine restaurant in this elegant resort offers you delicious dishes taking care of your culinary requirements. 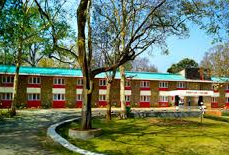 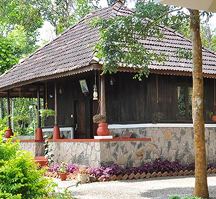 The resort also arranges trekking, forest walks, rock climbing, elephant safaris, boating through Periyar Lake, grape yard visit and cultural programs for the guests. 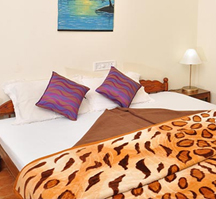 Living units of the resort are designed to ensure absolute privacy and plush comfort. 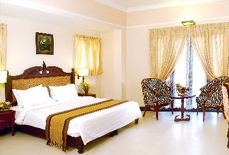 Accommodation: The resort has 8 spacious and tastefully designed rooms with all contemporary amenities. 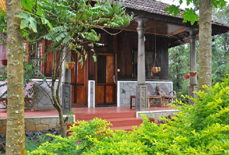 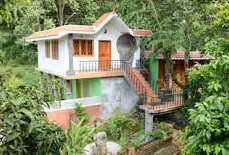 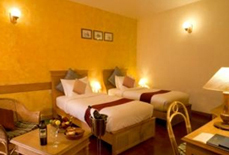 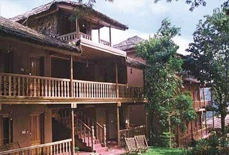 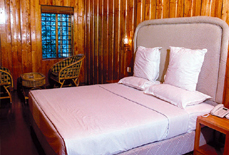 The rooms are categorized as traditional cottages, valley view villas and garden rooms. 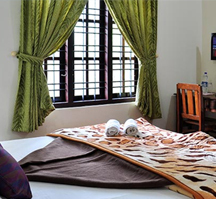 Note: In case of refund, bank transaction charges will be deducted from the refund amount or the full amount will be adjusted through future booking. 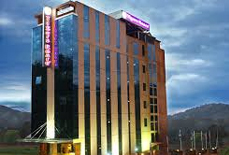 Madurai airport is the nearest airport which is about 120 kms from the resort. 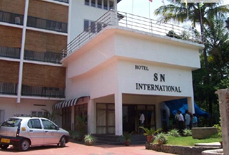 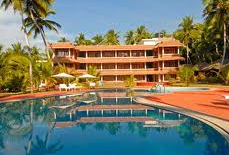 Other major airports near to the resort are Cochin airport (150 kms) and Trivandrum airport (250 kms). 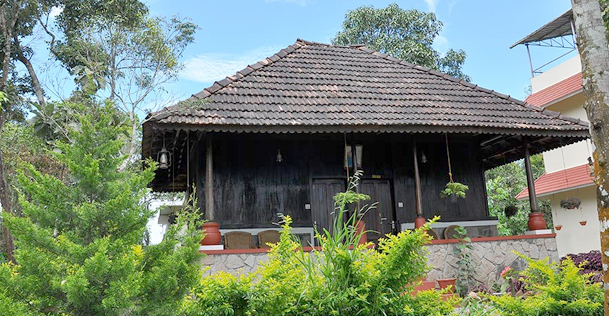 Kottayam Railway Station is approx. 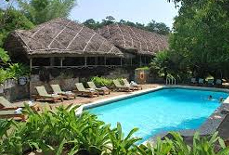 115 kms away from the resort. 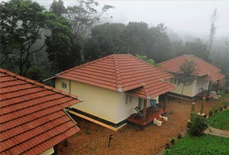 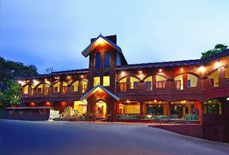 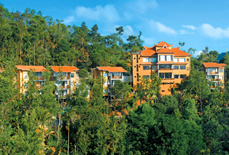 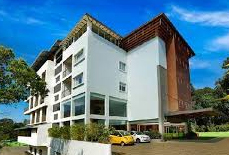 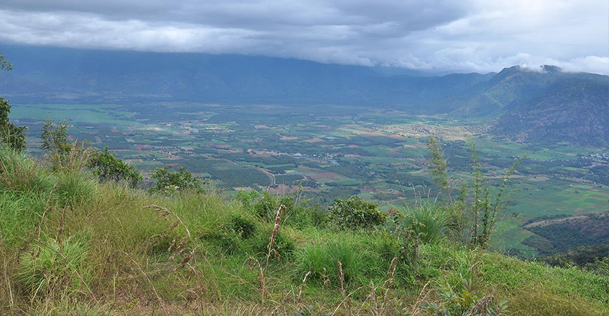 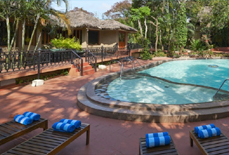 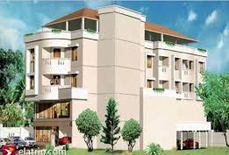 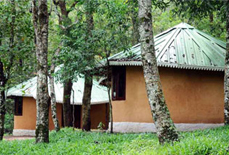 The resort is also well connected by road to the major cities of Kerala and neighboring states.